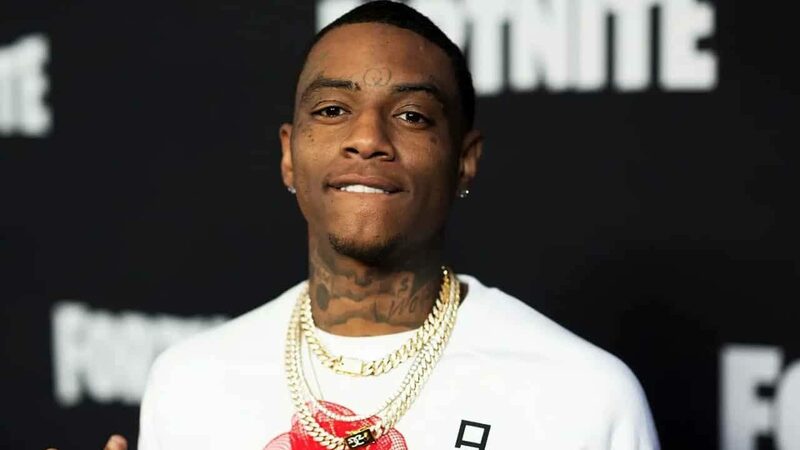 Soulja Boy continues to double down on his current console "business" now saying that he's looking to add Epic Games' Fortnite to his own platform. 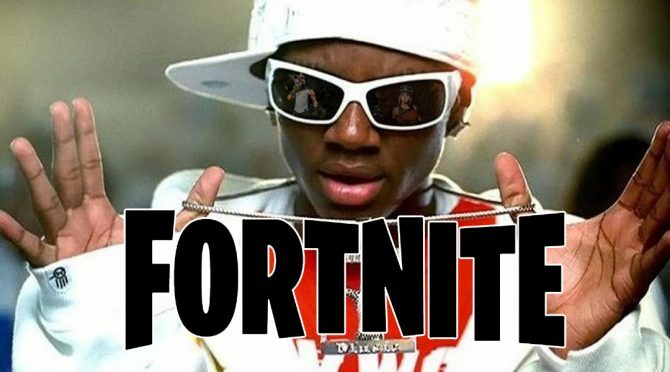 Somehow this whole Soulja Boy console nonsense is still going on and now the rapper famous for tunes like Crank That and, well, pretty much just Crank That, says that Fortnite, the world’s most popular game, will soon be coming to the next iteration of his seemingly illegal emulation device. 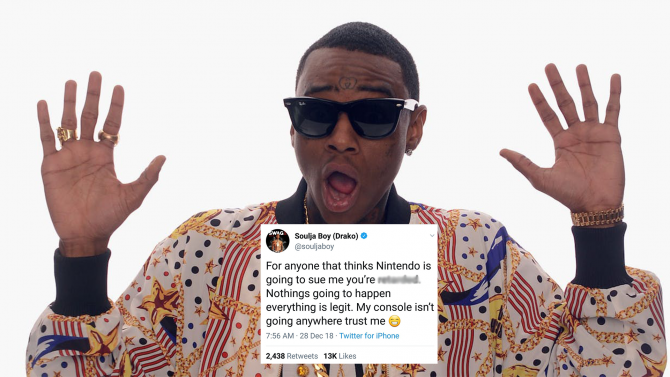 In a recent conversation over on Complex’s Everyday Struggle, Soulja Boy appeared and talked candidly about his current “entrepreneurship” when it comes to selling these Soulja consoles. The panel on Everyday Struggle asked Soulja Boy how he was able to get away with this scheme when the entire crux of the Soulja Console is that it just emulates games from other publishers. Soulja Boy took offense to the questions and loudly stated that all of the games that he includes on these machines are licensed which is how he can do it. I’m not really sure if that’s true, but we’ll take his word. Likely the most interesting part of the interview though was when DJ Akademiks asked Soulja Boy if Epic Games’ Fortnite was currently one of the games included on the Soulja Console. “Yes, we’re working on it,” Soulja Boy responded. “Not this one, but on the next one you can,” he said referring to the next iteration of the device. So not only does the current Soulja Console support “800 PS4 games,” but soon it’ll also be able to play the hottest game around. Obviously, this is doubtful to ever transpire as these emulation devices would need to come loaded up with Epic’s official game launcher to properly boot Fortnite up. Plus, can these things that Soulja Boy is selling even connect to the Internet in the first place? They’re just crappy emulation machines. This whole scenario continues to be sketchy as can be and you’d have to imagine it’ll all come crashing down for Soulja Boy here sooner rather than later. And besides, Fortnite is on literally every other platform around. If you really want to try to get some Victory Royales for yourself, no need to hold out for the Soulja Console 2.0. 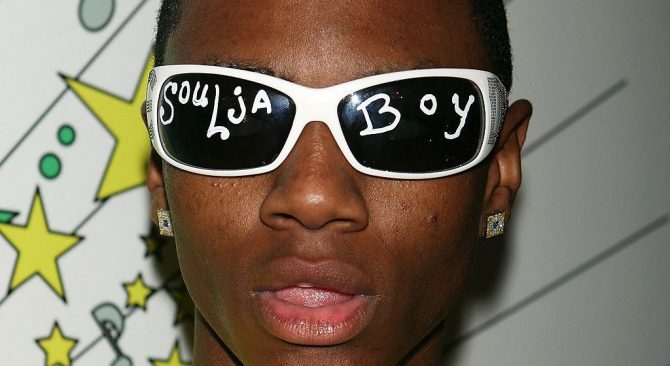 Anyway, you can watch the full interview with Soulja Boy if you’re interested below. The conversation about video games starts around the 22-minute mark. Be warned, that if you do watch this video you also might find your IQ slowly beginning to drop.